It was clearly a mistake, but nevertheless, one congressman's gaffe is a good reminder of the importance of staying up-to-date on the latest tech terms. 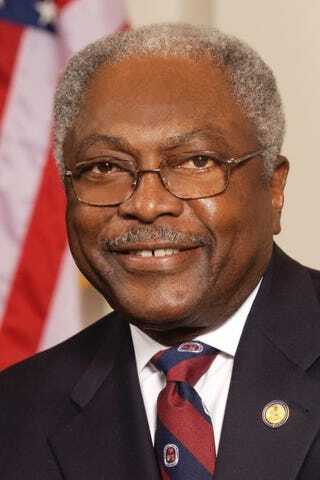 Jezebel reports that during a C-SPAN interview at the 2014 National Book Festival in late August on the topic of Ferguson, Mo., and political change, South Carolina Democratic Rep. James Clyburn suggested voting—and "sexting." "Use the tools that we have," said Clyburn. "We can text—what do we call it, sexting? Let's do some voting organizing over the Internet," Clyburn told the C-SPAN host. Clyburn's gaffe may have helped spread his message after all.